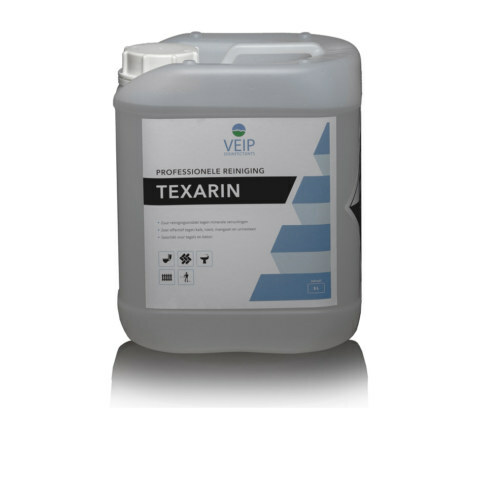 Texarin is a low foaming acid cleaner and is suitable for use in health care, schools, child care, food industry, veterinary and animal care. It removes rust, lime, sand, boiler and urine stone. Texarin is also effective against organic contaminants as fats and proteins. Texarin is particularly effective in cleaning invisible cat urine. Before use, read the label and product information.